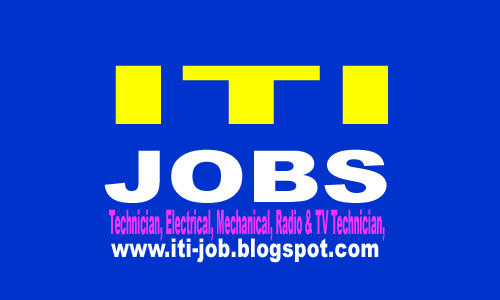 Rajasthan Electronics & Instruments Limited (REIL) Jaipur invites application for the post of Technician. How to Apply REIL Vacancy : Interested candidates may apply in prescribed application form along with copies of proof of date of birth, qualifications, experience, caste and a recent passport size photograph etc. send to Addl. 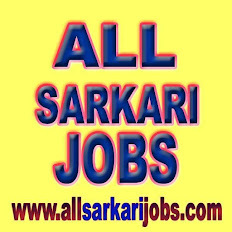 General Manager (P&IR) Rajasthan Electronics & Instruments Limited, 2, Kanakpura Industrial Area, Sirsi Road, Jaipur – 302012 on or before 21 Days from Date of Advertisement. Last Date For Submission of Application : 21 Days from Date of Advertisement.